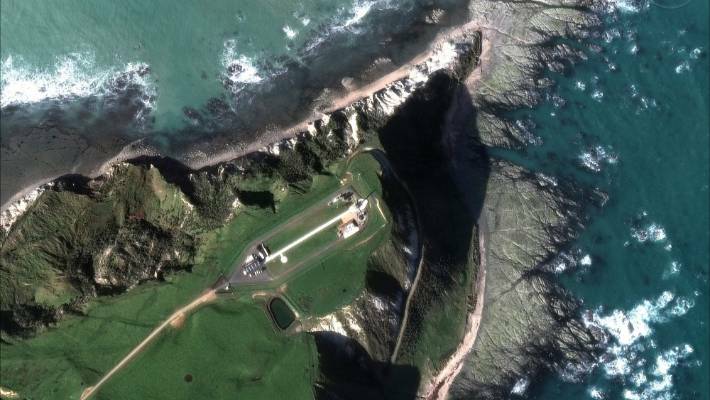 Rocket Lab has successfully launched its second rocket from Mahia Peninsula after months of fruitless attempts. The company’s first commercial rocket dubbed ‘It’s Business Time’, took off from Māhia Peninsula at 4.50pm on Sunday. Rocket Lab launched its first Electron rocket “Still Testing” in January. It’s Business Time, had issues with a motor controller, which scrubbed the launch window for June/July. After failed attempts six months ago, the company is having another go at launching its Electron rocket. The motor controller had also pushed back the launch from mid April and may to June. As the launch was heavily dependent on weather, Rocket Lab has set up a nine-day launch window from November 11 till November 19 for the attempts. Rocket Lab’s Electron rocket will lift six satellites and a technology demonstrator to low Earth orbit. The satellites will be from Spire Global, Tyvak Nano-Satellite Systems, Fleet Space Technologies, as well as an educational payload from the Irvine Cube Sat STEM Program and a drag sail technology demonstrator designed and built by High Performance Space Structure Systems GmBH. The launch was commanded from Rocket Lab’s new rocket factory in Auckland’s Mount Wellington. Prime Minister Jacinda Ardern and Hollywood actor William Shatner were at the opening. The 7500 sqm mass production site in Mount Wellington will add to Rocket Lab’s existing production facility and headquarters in California. 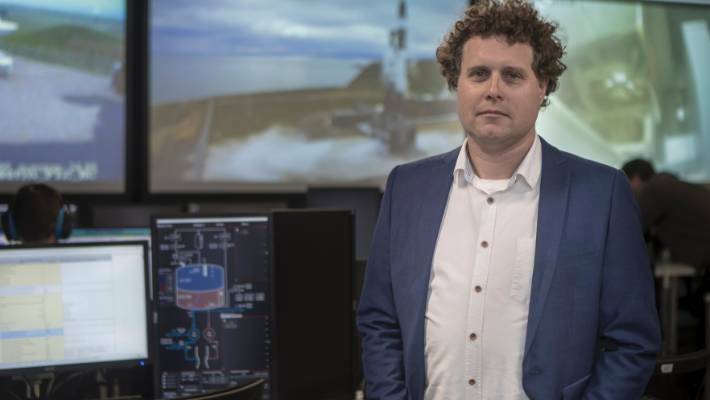 “Every detail of the Rocket Lab launch system has been designed to provide small satellites with rapid and reliable access to space,” Beck said. Rocket Lab’s Electron rocket on the launch pad, as seen from space. 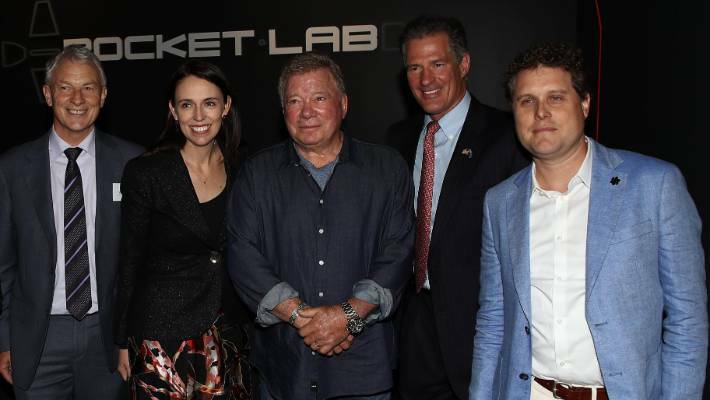 (L-R) , Mayor Phil Goff, PM Jacinda Ardern, Actor William Shatner, US Ambassador Scott Brown and Rocket Lab CEO Peter Beck during the opening of the new Rocket Lab factory on October 12, 2018 in Auckland, New Zealand. If you eat 2 tablespoons per day, those unwanted kilos will soon be forgotten!